How does the brain work? What is the mind? These are The Big Questions that boggle our laboratory everyday. The BML began in August 2012 on a voyage to discover the answers to these questions. We hope and believe that not only will such understanding potentially help in the development of interventions to treat brain-based and related disease, it will also be important for improving human life. Not to mention, we think its cool. 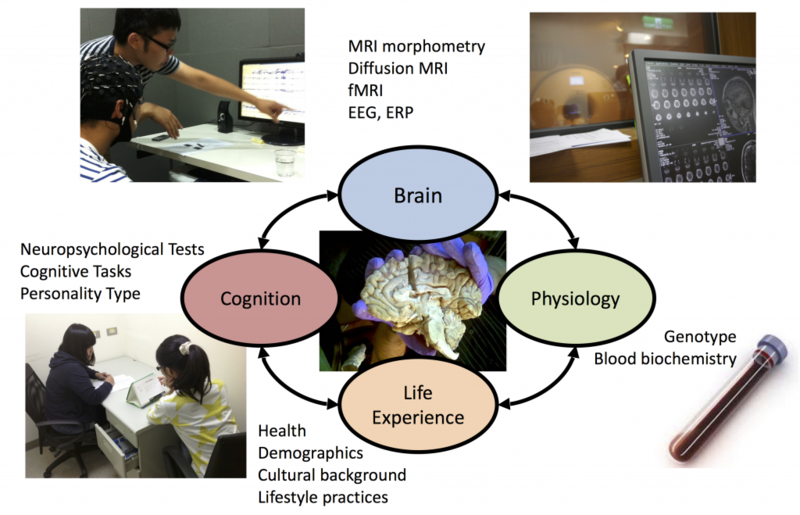 The approaches we use include, but are not limited to, magnetic resonance imaging (MRI) of brain structure and function, cognitive experimental tests, and neuropsychological assessments. We also work closely with others who focus on electrophysiological methodology, bio-molecular work on neurons at the cellular level, as well as animal work. In other words, we are a very open, multi-disciplinary lab and we do whatever we can to get at the answers. What we’ve found so far confirms something that we’ve suspected a long time ago: The brain is awesome in its very nature, and the mind, intoxicating! But we are still very very far from answering The Big Questions. Join us as we continue the journey.